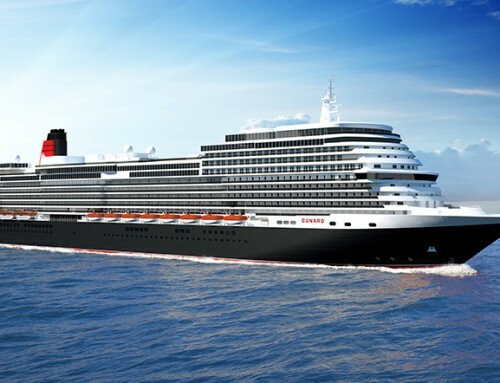 Cruise & Maritime Voyages have found a replacement ship to take over from Discovery next year. The company, which also operates Marco Polo and Astor, is to charter Azores from Portuguese operator Portuscale. The ship’s first cruise in its new colours will leave Bristol’s Avonmouth docks on January 26 – a 30-night voyage to the Caribbean. During the course of 2015 the ship will also be sailing from London’s Tilbury docks and Hull. The details of itineraries to destinations including the Northern Lights, Mediterranean and a Scottish-themed Edinburgh Festival cruise, will be announced next week. Azores, which first entered service in 1948, sailed more recently as Athena. The ship was rebuilt in 1994 at a cost of about £100 million. CMV describe it as “a classic ship with a traditional wraparound wooden promenade deck and a wide range of lounges. There’s a cabaret lounge, casino, and two restaurants. Azores can carry 550 passengers based on two per cabin, and a maximum of 600; Discovery’s capacity is 710/796. 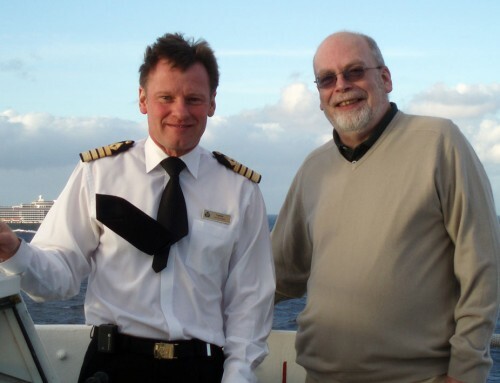 Chris Coates, Commercial Director of CMV said: “Azores is an excellent, upgraded addition to our cruise fleet and has been affectionately and very well maintained by her Owners. Rui Alegre, Chief Executive Officer of Lisbon-based Portuscale Cruises added: “I am very pleased to have concluded a charter with CMV and look forward to working closely with their team in successfully establishing Azores on to the British market. Discovery – originally Island Princess and one of the ships used in the filming of the TV series Love Boat – is to be sold by owners Voyages of Discovery, who currently charter the vessel to CMV.